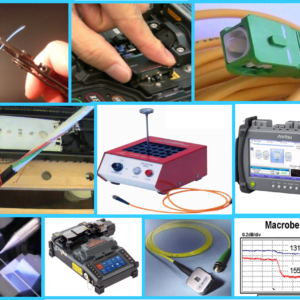 Fibre optic training and telecommunication test products from the leading suppliers and providers. 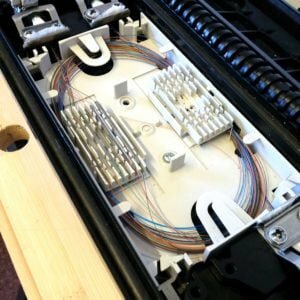 We deliver training in all aspects of fibre installation – splicing, testing and termination. 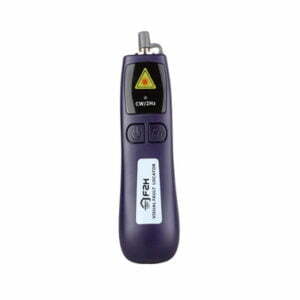 Opticus supplies fibre optic and telecom test equipment. 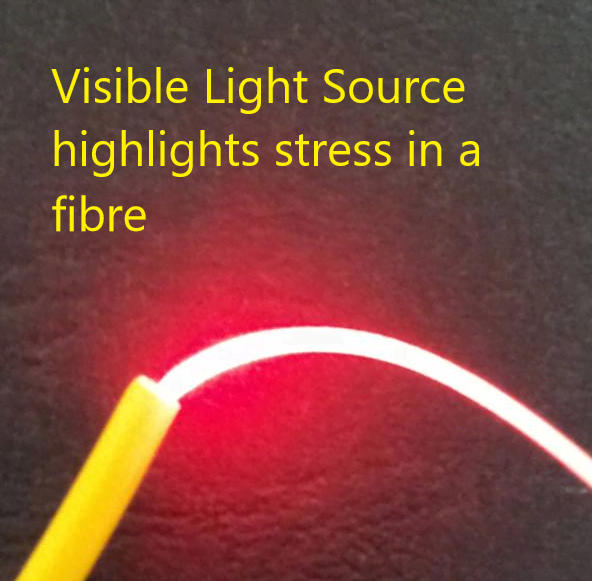 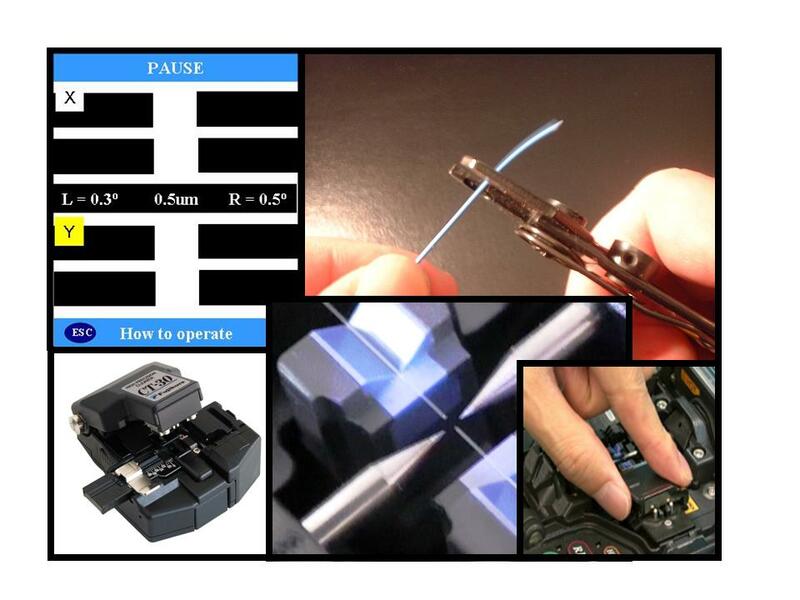 Our fibre optic products include essential fibre equipment, OTDRs, fusion splicers, cleavers, connector cleaning, inspection tools, power meters and loss test sets. 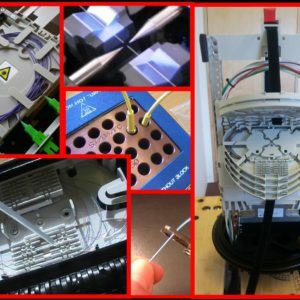 Ready-made fIbre optics testing, splicing and general fibre optic technologies, as well as courses tailored to suit your needs.  Affordable price for short-term hire. 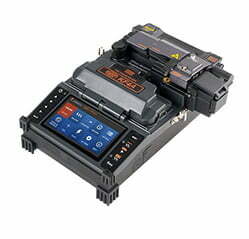 Splicers from £90 for a one day hire, OTDR at £125 for a one day hire. 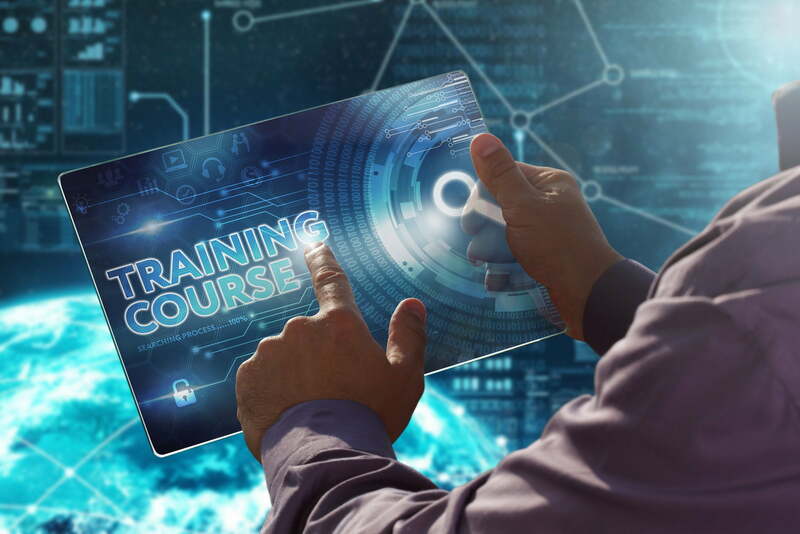 ILM & Tools available. 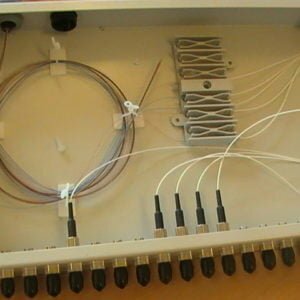 Solutions, Training and Consultation tailored to your fibre optic and datacomm problems & needs – providing you with a clear advantage.